UPCERA Zirconia was never like that. A highly biocompatible material with outstanding transparency. 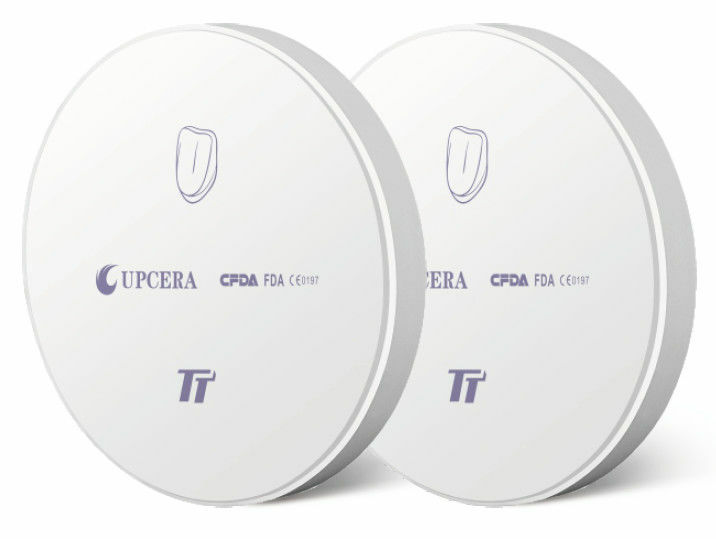 UPCERA TT-ML Zirconia combines the known positive properties of zirconia with a significant increase in translucency as it is known only from lithium disilicate. 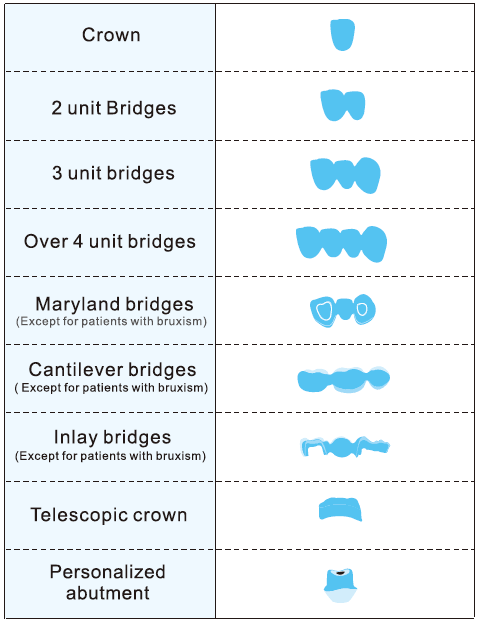 This material is perfect for all highly aesthetic treatments in anterior tooth region. 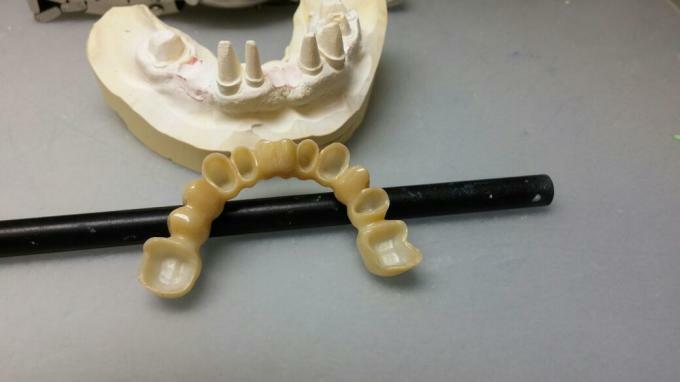 Moreover, it is also perfectly appropriate for use in the posterior tooth region.